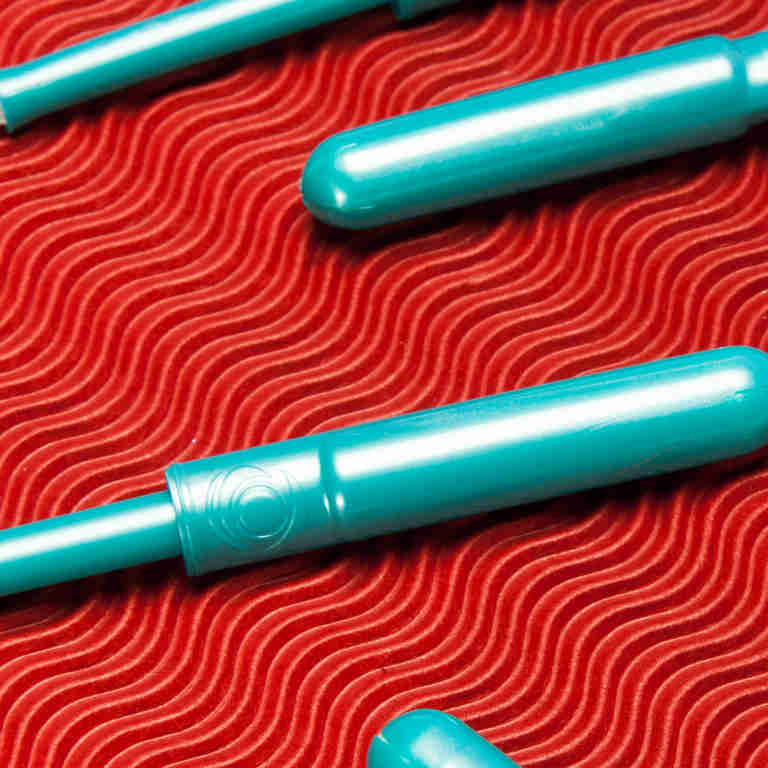 This woman threw a warrior-themed bachelorette party. 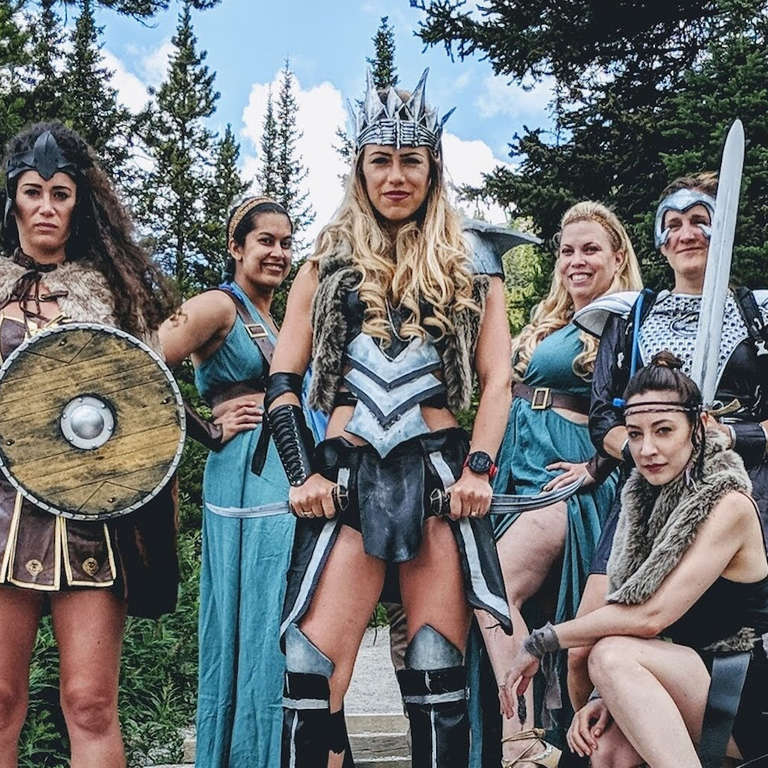 Bride-to-be Alex Pinkerton celebrated her upcoming wedding in Banff, Canada with her six bridesmaids who were decked out in warrior-themed costumes. A few months before the party, Pinkerton’s bridesmaids suggested rocking warrior costumes to praise all the strong women battling to “maintain their rightful place in their environment,” whether it be at home or the workplace. The bridesmaids say they were “shamelessly photographed,” and a group of hikers even jokingly challenged them to war. But the costumes had a much larger meaning.